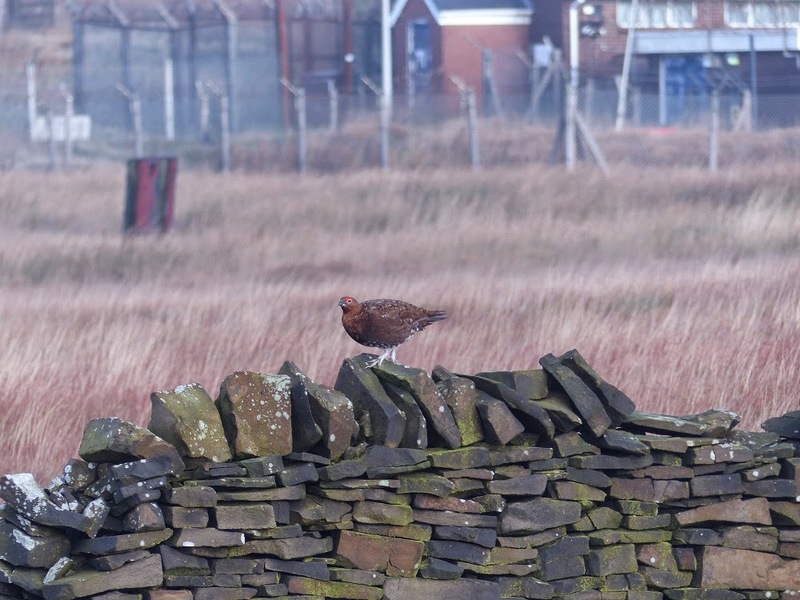 I just found this photo on my camera of a red grouse on Winter Hill from a few weeks ago. Would it have just been a fleeting visit or are they resident there Colin? And, if resident, are they in one specific spot? They're resident. I've never seen them on Winter hill before, but that's probably because I don't often go to the summit which is where you're most likely to see them.